The Annual Campaign is underway. Show your support for KSDS! Krieger Schechter Day School is not unique in its need for resources above and beyond tuition revenue. Like all other independent schools, KSDS must bridge the gap between what tuition revenue provides and the operating costs of the school. Tuition provides 85% of the operating budget. The remaining 15% is raised through a combination of contributions to the Annual Campaign, income from the school’s endowment, fundraising events and grants from foundations. Your meaningful gift to the KSDS Annual Campaign moves us closer to this year’s goal. We ask all KSDS families to make a meaningful contribution. A rate of high participation, especially amongst current families, strengthens our applications for grants and shows how important a KSDS education is to our larger community. To learn more about the Annual Campaign or make a gift contact Liz Minkin Friedman, KSDS Development Director, at lminkinfriedman@ksds.edu or 410-824-2050. While tuition provides the foundation for excellence, gifts to the Annual Campaign enable KSDS to enhance the educational environment of our school. The expenses of operating a top-notch school committed to academic excellence are enormous. 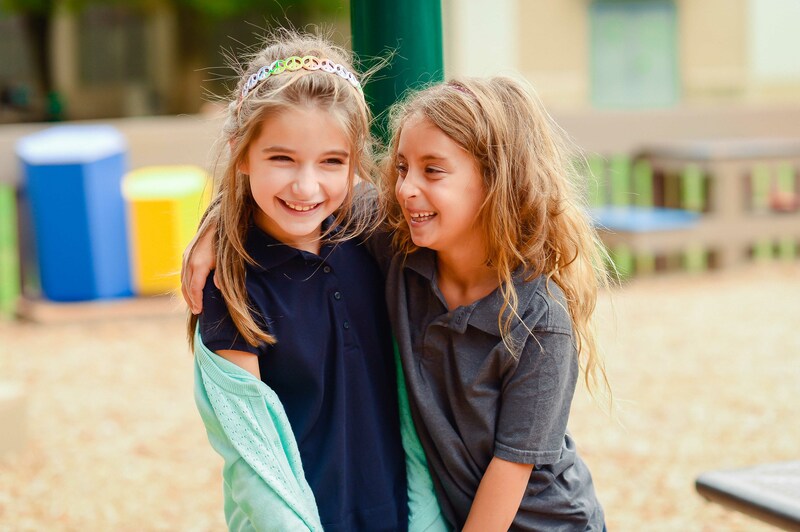 Supplemental funds raised through voluntary contributions to the Annual Campaign are essential if KSDS is to maintain a comprehensive, well-rounded educational program that offers challenging academics and a wide variety of extra curricular activities to our children. We strive for 100% parent and faculty and grandparent participation. Annual Campaign gifts are an important way in which families show renewed support every year. Why does KSDS solicit each year for the Annual Campaign? The Annual Campaign is supported by a variety of the school’s constituencies, not just parents. Some of our strongest support is from alumni parents and community members who believe in the importance of KSDS. Donors include alumni, grandparents, past parents and community friends. Our goal is to increase our parent participation significantly in the coming year. How do Annual Campaign gifts differ from Capital and Endowment gifts? The Annual Campaign occurs every year. Since its inception, KSDS has appealed to the members of its extended family to invest in the school’s present and future students with a gift to the Annual Campaign. By definition, the Annual Campaign is unrestricted and used to fund current operations. The dollars are allocated where they are needed. Endowment and Capital gifts are strategically important to the financial future and physical growth of the school. Capital gifts fund new facilities and are typically restricted to a specific project. Endowment gifts are not spent; they are invested and held for the long-term interest of the school.